Goldbeard gets your boots shivering with excitement and sends players across the seven seas on a voyage of limitless golden treasures. 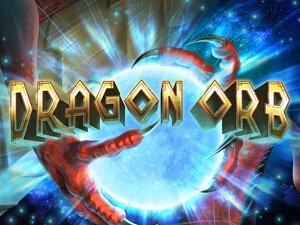 This unique 5-reel, 20 variable payline slot dishes out big rewards with each spin, guaranteed to have you betting max to earn whopping rewards and up to 24 free games. Before you know it, you’ll be showering in scattered coins with the help of the notorious Goldbeard the pirate himself! Goldbeard is a spectacular 5-reel slot machine with 20 adjustable paylines coupled with smooth gameplay and a chance to win big rewards and free games. Bets are adjustable from $0.20-2.00, and you can also choose to alter the payline 1-20 to find the style of wager that suits you best. 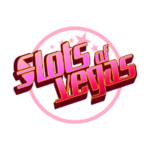 This slot game also features Autoplay, which can be activated by clicking at the bottom of the screen. Goldbeard is the wild symbol, and counts for all symbols except scatters. You can win up to 24 games when Goldbeard appears on both reels 1 and 5, each revealing 2, 3 or 4 free games. Wins are doubled with the appearance of the wild during normal games. If Goldbeard appears on both reels 1 and 5 during the free games feature, this will award additional free games. All wins are tripled in free game mode. 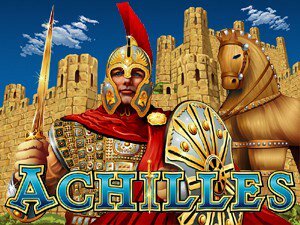 Coins are the scatter symbol, and all scatter wins are added to payline wins, including a multiplier effect. All symbols pay left to right except for scattered coins, which pay any. Goldbeard features a progressive jackpot, and you can win it at the conclusion of any game. The progressive jackpot is random, and all jackpot wins are added to other wins. 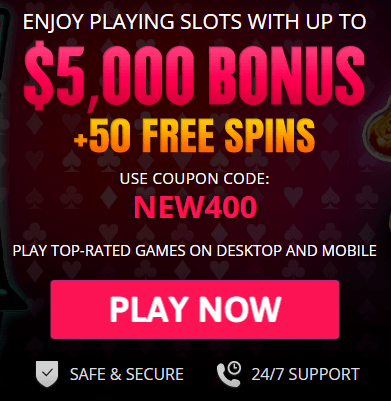 Our choice of online casino sites are bar none some of the best in the industry. We have objectively reviewed each operator, and we guarantee that you won’t find a better option to play Goldbeard for real money. Be sure to check USA Online Casino’s list to play the exciting slot game Goldbeard. To play, click Spin. Goldbeard features customizable betting options that range from $0.20-$2.00. These are separate from the paylines. Simply click the arrows at the bottom of the screen to adjust your wager. Our recommendation is to bet max to earn the biggest rewards. Goldbeard features 20 variable paylines, and all wins are rewarded and played at the triggering line. Click on the arrows at the bottom of the screen to adjust how many paylines with which you wish to play. Autoplay also allows you to play without having to click manually. Goldbeard is the wild symbol, which counts as a substitute for all symbols except scatters. Coins are the scatter symbol, and all scatter wins have a multiplier effect. The appearance of the Goldbeard wild can earn you as many as 24 free games and tripled prizes. The progressive jackpot is displayed at the top of the screen. You can earn up to 24 free games when Goldbeard appears on reels one and five during normal games. If he appears during the feature, additional free games are awarded. All prizes are tripled during the free games feature. What’s the best way to win playing Goldbeard slots? We highly recommend setting your wagers to the maximum $2.00 and by setting the paylines to 20. Does Goldbeard feature a jackpot? 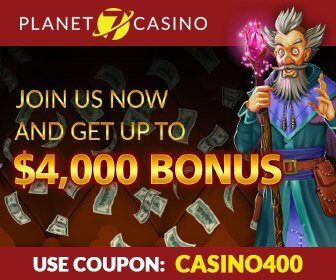 Goldbeard slot game comes with a progressive jackpot, which is featured at the top of the screen, and this can be won upon the conclusion of any game. Where can I play Goldbeard for real money? Be sure to check the USA Online Casino list for the #1 ranked sites that feature the chance to play Goldbeard slots for real money. 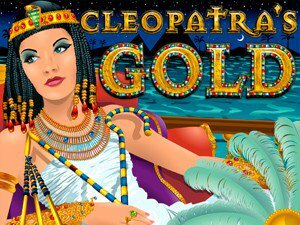 We recommend also trying our featured list of related slot games from the best online casinos that offer rewarding slots for real money similar to Goldbeard. Try it for yourself to find out more, and become a winner today!